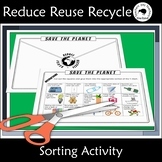 This is a simple sorting activity for students to recognize what items and actions are reducing, reusing, or recycling. 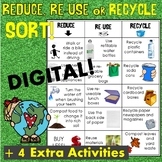 Students can cut and paste the items in the correct category. 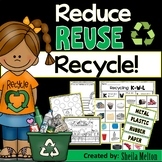 This is a perfect worksheet for primary grades to learn about recycling. 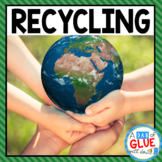 Students cut pictures out and glue them into the correct category. 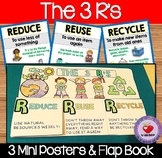 There is an additional page that challenges students to write out how the item(s) can be reduced, reused, and/or recycled. 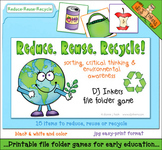 This is a sorting activity on how people can reduce, reuse, and recycle. 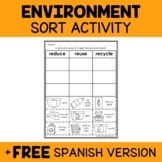 The answer key is also include. 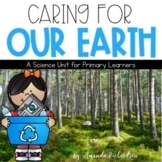 This FREEBIE is a quick activity for Earth Day. 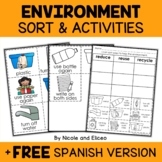 Your students will cut, sort, and glue the different cards into the correct category. 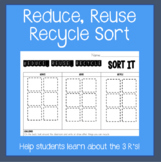 Use sort as a review, for homework, or as an assessment for understanding of the 3Rs. 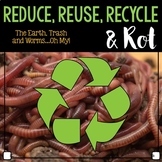 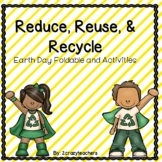 Great Earth Day activity or for use in learning about environmental responsibility.